Sicoma twin shaft concrete mixer manufacturer supply high quality twin shaft concrete mixer and have a tendency to replace the single shaft concrete mixer. The concrete mixers currently on the market can be simply divided into forced concrete mixers(twin shaft) and roller concrete mixers(single shaft) according to their working principle. 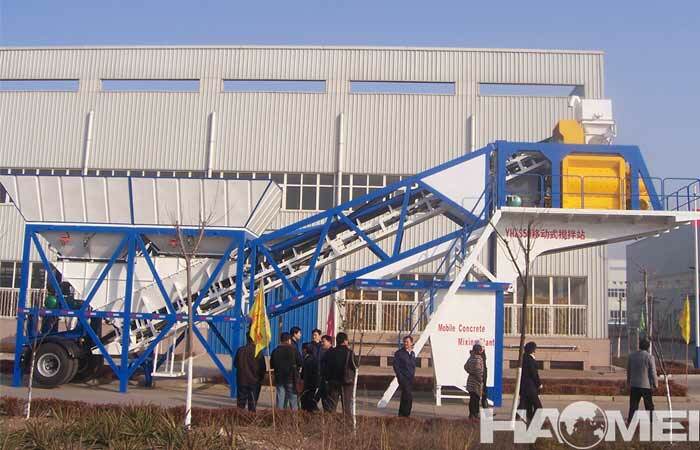 Why does the sicoma twin shaft concrete mixers are welcomed by customers on the market? What characteristics do they have? 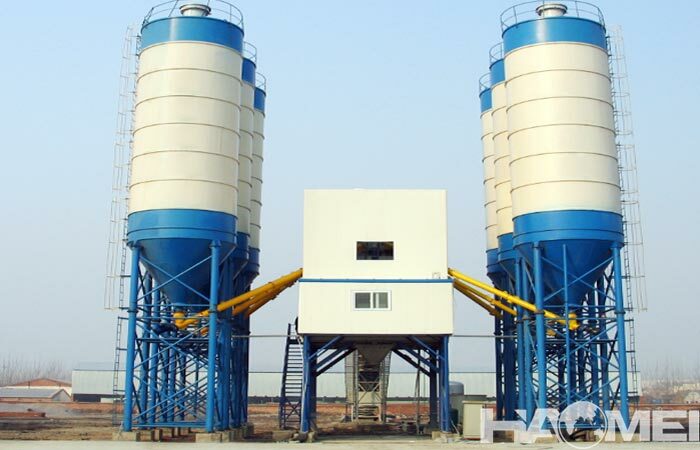 In the past, the single shaft drum concrete mixer was started by rolling the drum first, then manual adding sand and gravel, cement, etc., which was time-consuming and laborious. 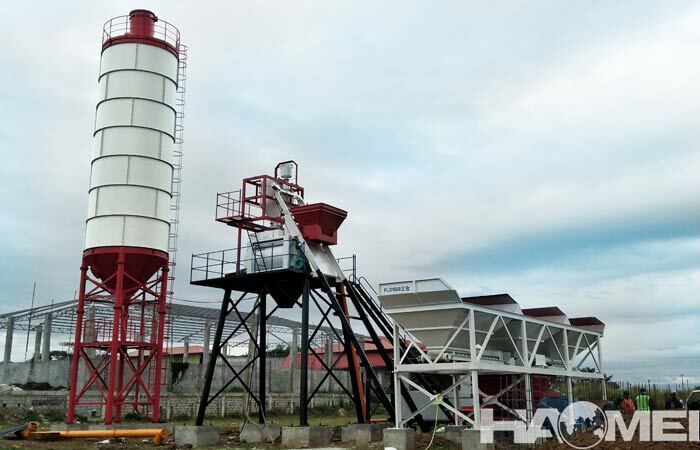 Now, using the forced sicoma concrete mixer, only need one person to driving the forklift, sanding and conveying, lifting the hopper, loading and stirring are all done automatically, saving time and effort and improving work efficiency. The drum concrete mixer is double-opening, the dust is flying during the feeding and mixing process, and to the sicoma twin shaft concrete mixer, the stirring is carried out in the horizontal mixing tank. The cement dust does not fly, and the working environment is also clean. 3, The quality of the mixing material is high. The mixing principle of the drum concrete mixer is to use the self-weight of the material to form agitation during the rotation of the drum, the material mixing has the case of uneven mixing. 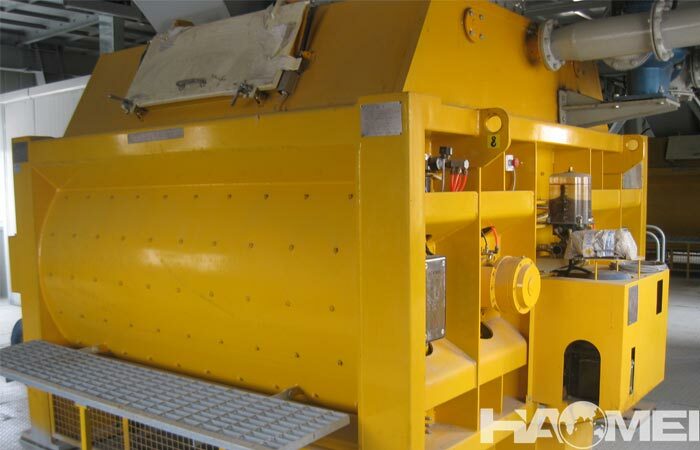 And the forced concrete mixer is to stir through the twin shaft, the material is evenly mixed, and the quality can be high. In the construction site, a large amount of concrete is urgently needed. 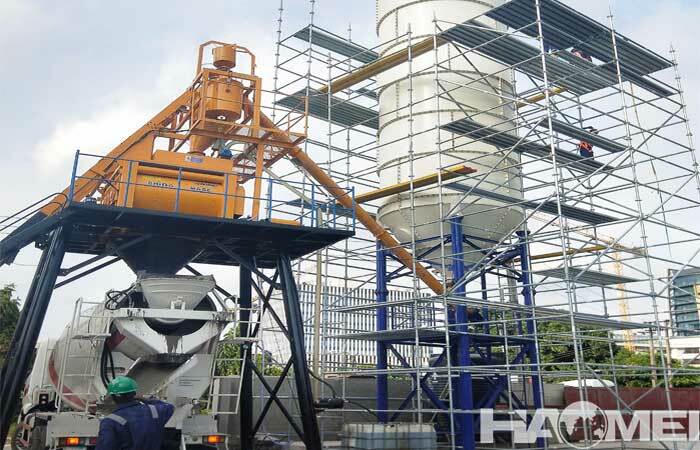 Previously, the drum mixer was used for on-site mixing, which was not only cumbersome, time-consuming and labor-intensive, but also low in productivity. 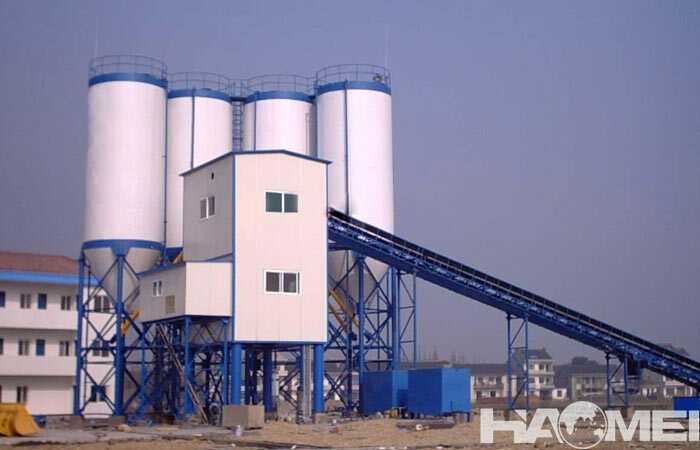 However, the sicoma twin shaft concrete mixer manufacturer can offer forced concrete mixer to improve the mixing efficiency and solve the problem.